The reason pretty permalinks are preferred are two-fold. 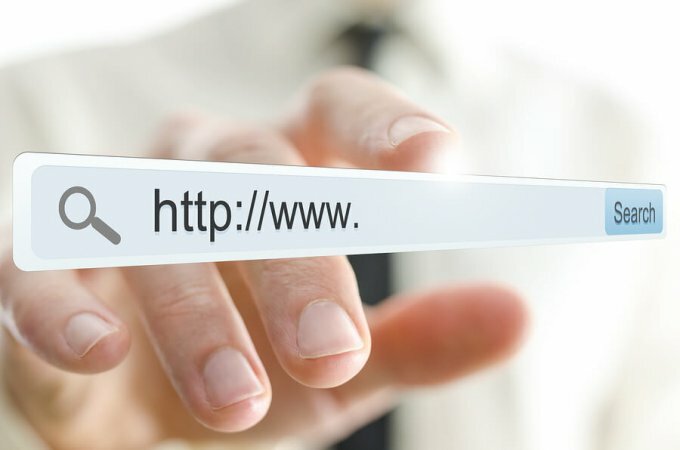 First, they are better for consumers who can tell at a glance what a URL is about. And second, they are better for search engines (and SEO) if they include a keyword or two. Notice that I said one or two keywords. Avoid stuffing your permalinks with keywords, as search engines will consider this spammy and not like it.